It’s a must have bundle for all producers and djs in need of a fresh sound of today’s big festivals. 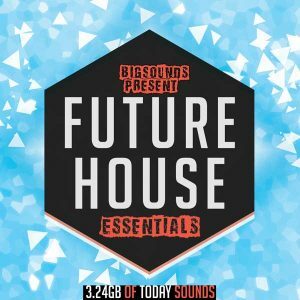 If you are a producer you can use these sounds to create a new up to date huge track, if you are a dj and you are looking for fresh sounds to drop in your live sets then this great bundle it can offer more than that!!! 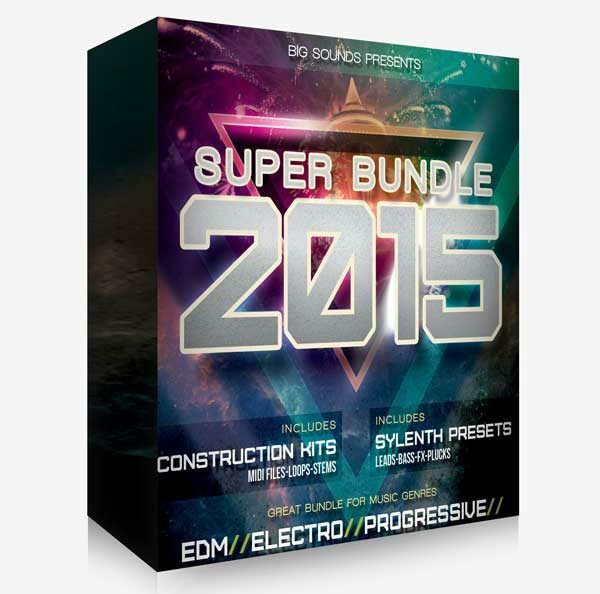 The pack includes 17 key-labeled fresh EDM Construction Kits + all the MIDI files for each kit.69x Sylenth presets of Arps, Bass, Leads, Plucks, FX. 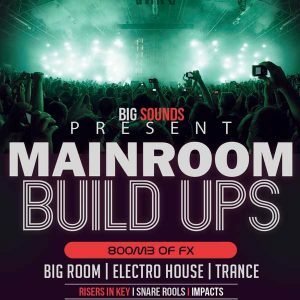 You can find also our best seller FX pack “Mainroom Build Ups” that contains riser up loops in key, Big Room EDM Snares, Imapcts, Downlifters, Sub fx, Leads Build Ups, Crashes and many more. 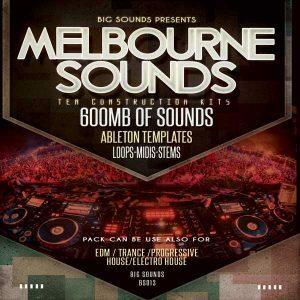 You can find also 3x Ableton EDM starter Templates from the “Melbourne Sounds” pack. 1.83GB of Sounds in total is waiting for you to create a big dance floor killer track. Buy this Bundle and save 30%! 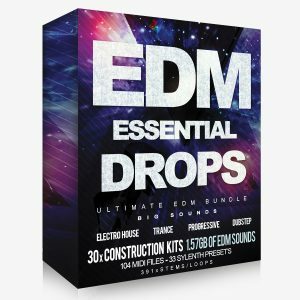 If you love sounds from Hardwell, W&W, Tiesto, Blasterjaxx, David Guetta, Martin Garrix,Dimitri Vegas and Like Mike, Martin Garrix then buy this bundle pack and produce similar tracks that going to destroy the Festivals dance-floor.